Almost every culture has its own ancient, indigenous fighting style. Most modern cultures have also imported fighting arts from other parts of the world, adopting, adapting and making them their own. Asian arts can now be found in suburban storefronts in most major cities of Europe and North America. Even lesser-known arts such as savate, French kickboxing, and kalarippayattu, an Indian art, are now finding a place. The term "kung fu" refers to martial arts of Chinese origin. The 1,500-year-old Shaolin Temple in Henan province, China, gave birth to a famous branch of kung fu, Shaolin chuan fa. 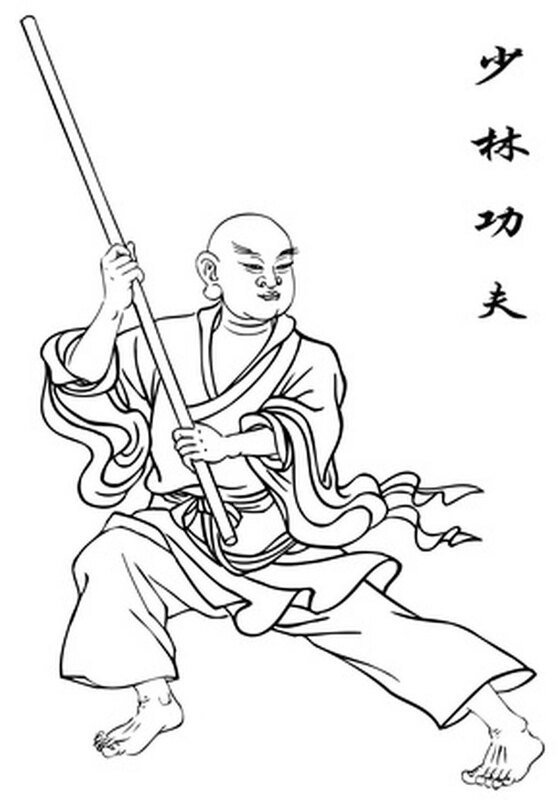 In the Shaolin Temple, instructors pair the fighting arts, which include blocks, kicks, punches, and traditional weapons, with Zen meditation and personal development. "Karate" means "empty hand." 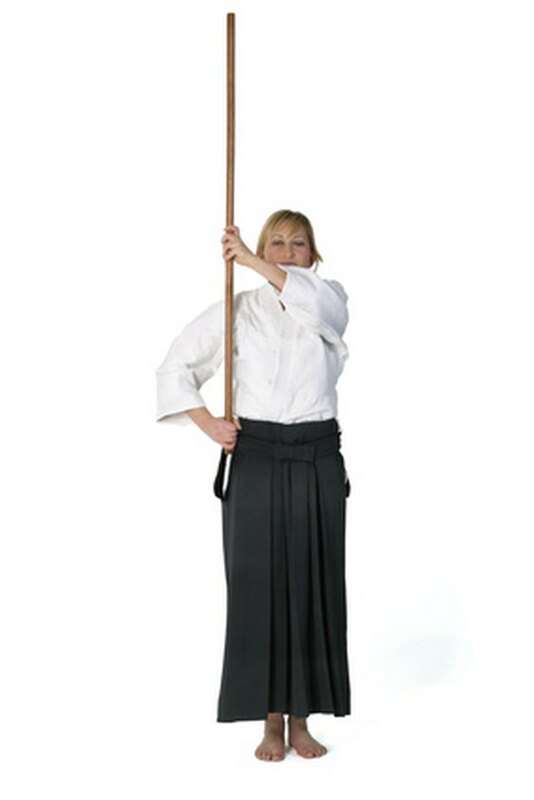 Karate focuses on defense without weapons, though some karate styles also practice traditional weapons. Karate practitioners brought Chinese techniques to Okinawa and developed them into a new art before spreading that art to the rest of Japan and the world. Karate uses both partner training and solo kata--choreographed fights against imaginary attackers--to develop fighting skill. Jujitsu, a Japanese fighting style, developed as an adjunct to the weapons arts of the samurai. In its original form, it could best be described as combat grappling. If a samurai's sword was stripped from his hand in battle, he could fall back to grappling skills: weapons disarms, joint breaks, chokes and strikes. These grappling skills evolved into the modern art of jujitsu. Aikido dates back to 1942 and Morihei Ueshiba, a Japanese martial artist, who drew on his background in jujitsu and his Shinto faith to develop aikido, the unifying energy way. Aikido conbines a grappling art with philosophy. 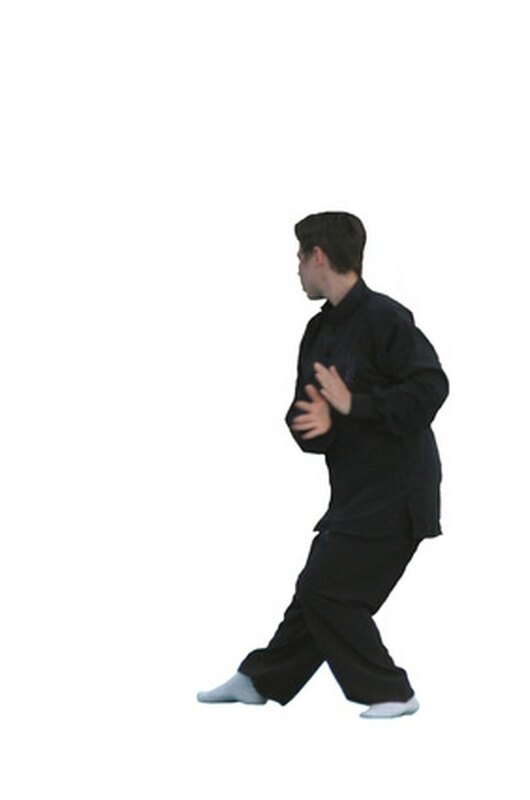 Aikido uses joint locks and throws to turn an attacker's force into a defense against that force. 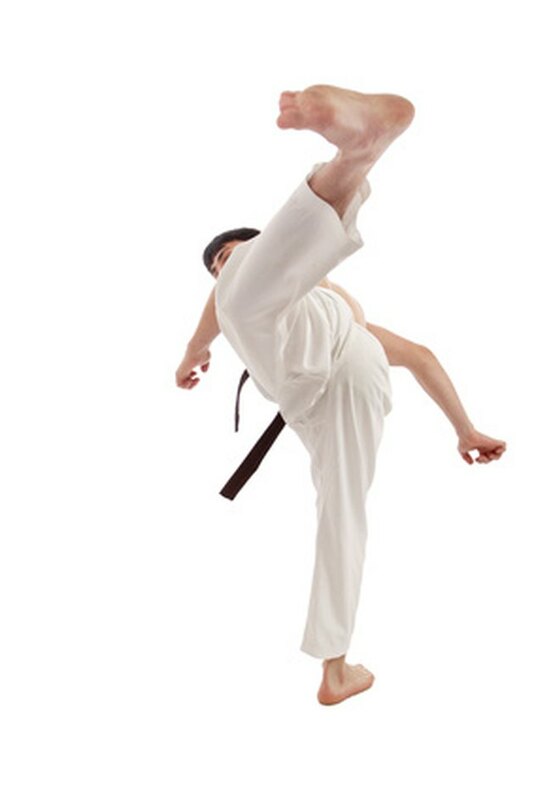 Taekwondo, the unarmed fighting art of Korea, means "foot, fist way." Taekwondo blends the indigenous Korean fighting art, taekkyon, with Japanese and Chinese influences. Taekwondo contains spectacular kicks and builds toughness into its practitioners, who smash boards and brick with their bare hands and feet. Kalarippayattu, a fighting art of India, goes so far back into history that even its practitioners cannot fully trace its roots. Besides teaching self-defense, kalarippayattu contains a method for understanding the body and spirit and pulling from them their full potential. It bears similarities to yoga and has a strong Hindu component. Kalarippayattu practitioners have a whole-body flexibility and strength rarely seen in other fighting arts. Savate, France's contribution to fighting styles, dates back to the Restoration in the 19th century, when savate practitioners fought bare-fisted duels. Since then, it has developed into a complete fighting art with blocks, kicks, and punches much like Asian arts. Savate fighters no longer fight duels but test their skills in kickboxing-style competitions.